What does a reindeer herder do when the #turistit is feeding the reindeer for him? . Check out this set of photos preferably on a desktop or a tablet . 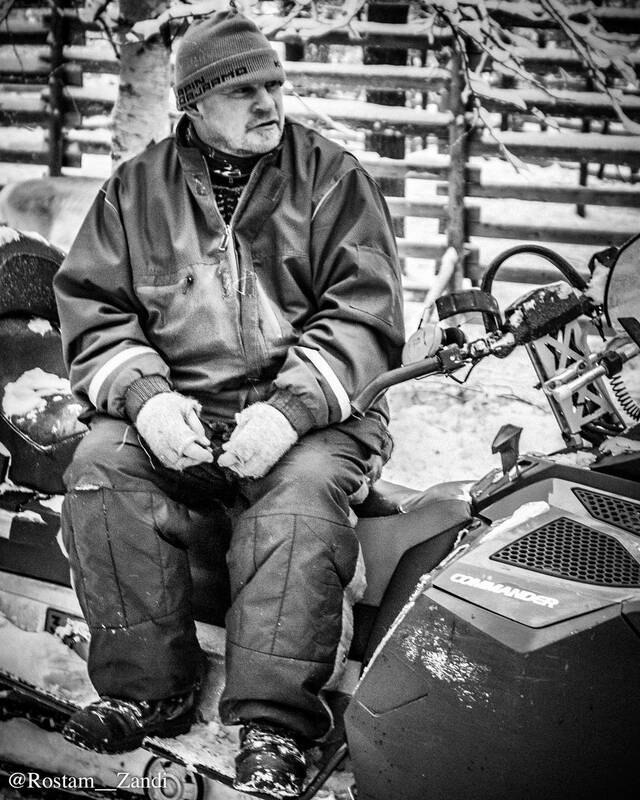 Posted in Adventure, Landscape, Me, Photography, Photojournalism, Portrait Photography and tagged Above Polar Circle, abovepolarcircle, arcticcircle, ArcticCircle, B&W, blackandwhitephoto, blackandwhitephotography, bnw_captures, bnw_life, discoverportrait, finland, Finnish Lapland, finnishlapland, Laponia, Lappland, Photography, Polar Circle, polarcircle, poro, Portrait Photography, portraitphotography, Portraiture, reindeer, Ren, renna, reno, rentier, Samperin Savotta, samperinsavotta, savukoski, turistit, värriöjoki, visit_savukoski_korvatunturi, VisitSavukoskiKorvatunturi, vscoportrait, олень, северныйолень, الرنة, トナカイ, 驯鹿. Bookmark the permalink.